Thankfully, for Tottenham former Hamburger SV and Bayer Leverkusen forward Heung-min Son has been in excellent form. 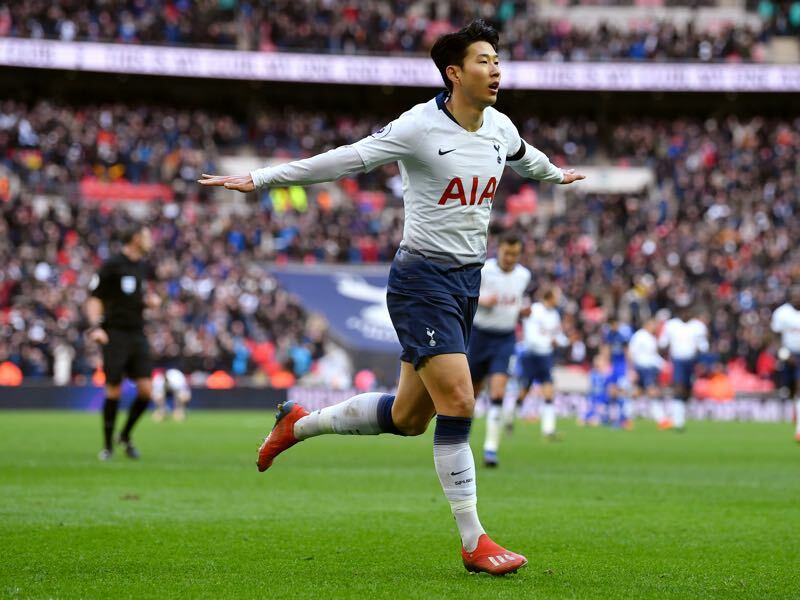 The Korean national team forward, more on him below, scored on the weekend in Tottenham’s win over Leicester. Son will likely feature on top together with Brazilian forward Lucas Moura — that is if Kane’s miracle comeback is truly off the cards. Tottenham might face Dortmund with some injury concerns, but the same is true for the Black and Yellows. Dortmund, in fact, have shown defensive shortcomings in the last three games, which were mostly due to injury concerns in the backline. With Dan-Axel Zagadou, Abdou Diallo and Manuel Akanji all out at times head coach Lucien Favre had been forced to convert midfielder Julian Weigl into a centre-back. Zagadou, at least, will be back on Wednesday. “It is good that he is back in the squad,” sporting director Michael Zorc said on the weekend. Zagadou’s aerial presence, in particular, would be important against Tottenham. But while Zagadou is expected to be back, Dortmund could be without Lukasz Piszczek, who is struggling with a heel problem. Even worse will be the absence of captain Marco Reus. Reus has been the leader of this side, and perhaps the best player in the Bundesliga this season. But Reus’ career has been defined by injuries and had to be brought off with a muscular problem in the game against Werder Bremen midweek and missed the game against Hoffenheim on Saturday. Without Reus in the squad, Dortmund dropped two points despite a 3-0 lead. With the recent results in mind and the baggage of Reus’ injury, Dortmund view the clash against Tottenham as a 50/50 fixture. “Our goal is to reach the next round, that is our requirement,” CEO Hans-Joachim Watzke told the media on the weekend. “It is a game on eye level, completely open,” Zorc, however, somewhat downplayed his boss’ comments. Dortmund reached the quarterfinals in four out of five cases and even without Reus in the squad should be strong enough to get the sort of result that would give the Black and Yellows the opportunity to win the tie at home at the SIGNAL IDUNA Park. Heung-min Son loves playing against Borussia Dortmund. “BVB have a strong team and play fantastic football. But we want to make a statement,” Son told the German magazine kicker last week. His statistic against Dortmund is excellent; the Korean forward has won four, tied once and lost once when facing the Black and Yellows in the Bundesliga and also helped Tottenham to beat Dortmund twice last season. However, he was also in the squad when Dortmund eliminated Son’s Tottenham in the 2015/15 Europa League campaign. But with eight goals and three assists in the last eight Premier League games Son is the number one candidate to replace Harry Kane up front. Jadon Sancho was once again on fire this weekend. The 18-year-old English attacking winger has taken the Bundesliga by storm, and on Saturday he scored his eighth Bundesliga goal — no other player in the history of the league reached this milestone at a younger age. For 75 minutes Sancho was unplayable, scoring once assisting once and caused consternation in Hoffenheim’s backline. “He was unbelievable and should be getting top grades everywhere…” Hoffenheim’s sporting director Alexander Rosen said after the game. But then there is also his lack of efficiency because Sancho had chances to extend Dortmund’s lead even further and at four goals down there would have been no chance for Hoffenheim to come back. Perhaps it was an important lesson for Sancho ahead of the crucial away game in his home town against Tottenham. 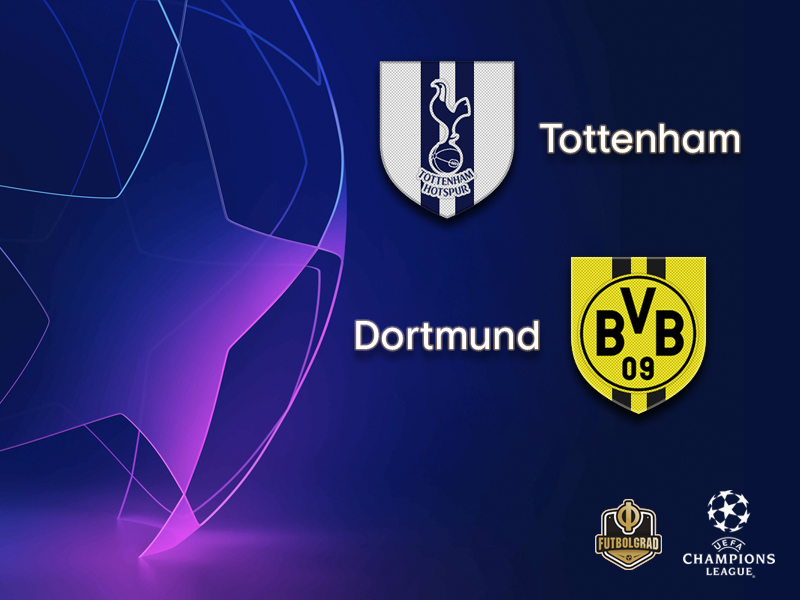 In the 2015/16 UEFA Europa League round of 16, Dortmund were 3-0 winners in the home first leg – Marco Reus scoring twice – before a 2-1 success at White Hart Lane despite Heung-Min Son’s goal for the home side. 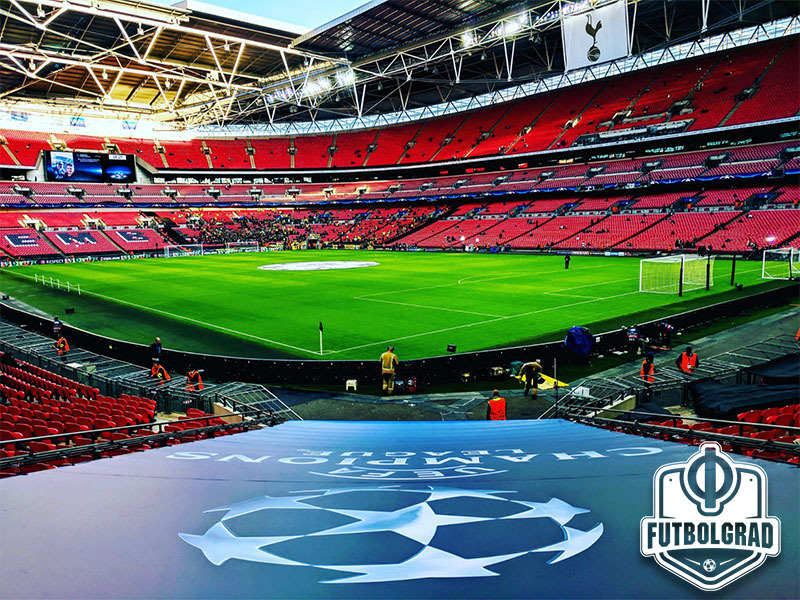 Tottenham turned the tables in last season’s UEFA Champions League group stage, winning 3-1 at Wembley – Son opening the scoring with Harry Kane adding two more – and 2-1 in Germany, the same two Spurs players again on the scoresheet. Tottenham have never won a home match in the UEFA Champions League knockout rounds (D1 L2), scoring just one goal. The most recent of Dortmund’s four UEFA Champions League round of 16 ties came in 2016/17, when they lost the first leg 1-0 at Benfica but went through with a 4-0 home success. That gave the German club a record of W3 L1 at this stage of the competition.